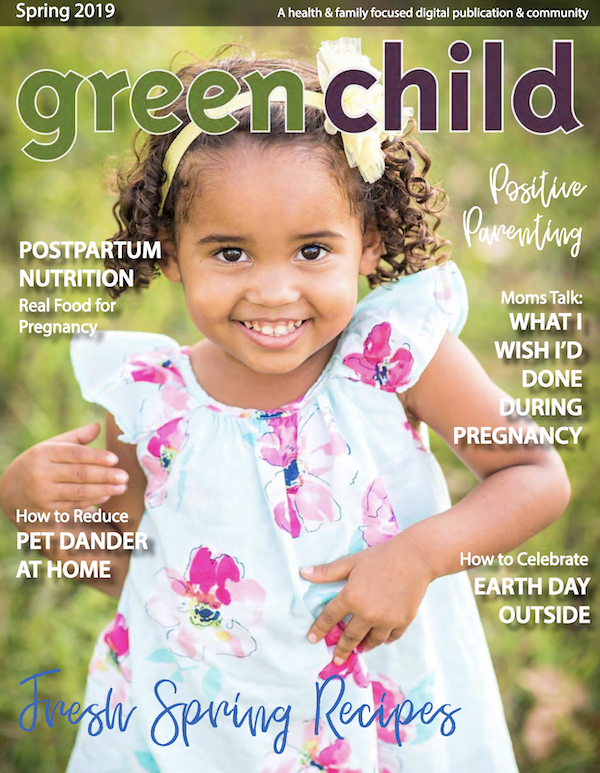 In this issue, you’ll find positive parenting advice, healthy recipes, ways to keep your home clean & healthy during allergy season, fun ideas for celebrating Earth Day outside, plus our favorite products from baby to health to self care. You can read the Spring 2019 issue of Green Child for free right here. And be sure to share a free subscription with your friends. We’re delighted to welcome RIE Parenting expert Janet Lansbury to this issue as she shares her respectful parenting perspective on seeing babies as whole people. You’ll find her practical ideas for incorporating this approach to your day-to-day routine with your little one on p. 26. Positive parenting is equally important beyond the baby stage. That’s why we love Carolina King‘s story of how she disciplines without yelling on p. 22. Expecting mamas – our readers are sharing their advice on what they wish they’d done during pregnancy on p. 20. And learn all about postpartum nutrition on p. 44. 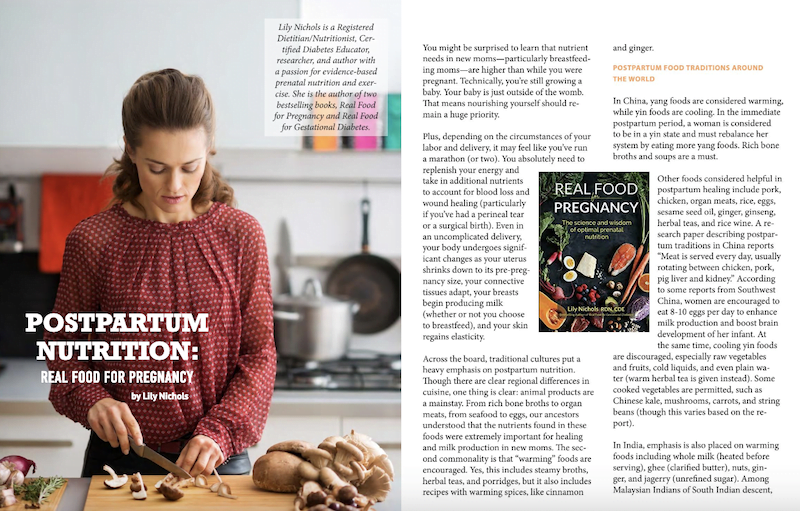 You’ll find helpful ideas on keeping your family safe from endocrine disrupting chemicals on p. 38, how to improve your microbiome on p. 30, and how to keep seasonal and pet allergens under control on p. 36. As you read the Spring 2019 issue, be sure to take a look at the products and services offered by our advertising partners. We only work with brands we trust and use ourselves, plus they’re the reason we’re able to offer the magazine at no cost to you. 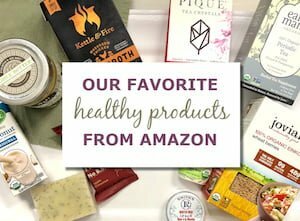 Earth Mama Organics – Green Child readers can get 25% off Earth Mama’s safe, non-toxic care products for little ones and pregnant, nursing, postpartum mamas with the code at this link. My Green Mattress – Get $125 off any of their safe, eco-friendly, and already affordable mattresses with code GC125 or $25 off a crib mattress with code GC25. Concur Microbiome Recovery System – Concur’s organic skincare line helps restore harmony in your skin’s microbiome with high-quality ingredients and probiotics. Berkey Water Filters – We use the Big Berkey in our homes to make sure our families aren’t consuming heavy metals, pharmaceuticals, and other toxins. DefenderShield – You can help reduce your family’s exposure to harmful EMF radiation from laptops, tablets, and cell phones with Defender Shield’s trusted products. MADE SAFE – The MADE SAFE seal is a certification that you can trust to know the products you buy are clean and safe for your family. Be sure to get your free subscription to Green Child, so you never miss an issue. As always, we love to hear your thoughts. Ease into the conversation and share your thoughts on your platform of choice. Here’s where you’ll find us on Facebook, Instagram, Twitter, or Pinterest. You can pin the cover below to share with others or save to read later. 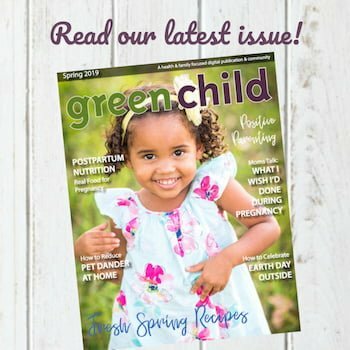 Since 2010, Green Child has published a digital magazine devoted to natural parenting and conscious living. Hailed as “good for a green mama’s soul,” Green Child has grown into a resource valued by parents who care about bringing simplicity, compassion, social responsibility, and instinctual intelligence back to parenting.